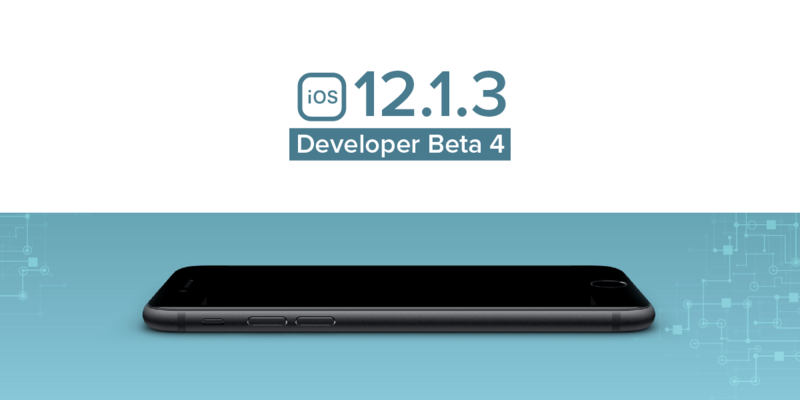 Just three days after launching the beta 3, Apple launched the developer beta 4 on January 10th, 2019. And not only this but also the public beta testers got an update. All this is being done so that the developers can get started with creating amazing software. In this new iOS 12.1.3 beta 4, there are some issues that have been fixed. The VoiceOver issue with ECG, Irregular heart rate and the quality of audio in iPad Pro models are some of the changes that have been made. The surface release only mentions the two major fixes but it is quite obvious that Apple is going to fix all the minor bug fixes with this new beta 4 that were present in beta 3. Unknowingly, anyone who downloads the update will fill in the gaps caused in beta 3 version. Whenever Apple announces a new launch, it becomes quite obvious that it’s going to be something much more than what is said about it. When the company launched Apple iOS 12.1 update, they surprised all the users with the new additions to the emoji list. Other than that, it was in this update that Apple announced the dual sim possibility for iOS users. This clearly proves that we can expect more from Apple with every update. How to download the new update? The Apple iOS 12.1.3 developer beta 4 can be updated easily. Just follow the steps below and you will be able to update it. Open Settings from the home page and select General from the list. Tap the Software Update option and the update will appear (in this case, iOS 12.1.3). Click Download and Install. After this, you will be asked to enter your password and once you do so the download begins. Once the download is complete, click Install and agree to restart your device. If you have enabled your Automatic Updates then the device will update the software overnight. To be able to use the developer beta, one must be a registered developer with a valid profile. 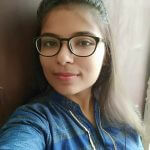 If you are wondering how to become a registered developer, move to the next section of this blog. How to become a registered beta tester for iOS? Go to the developer.apple.com from your device and click on the “Download New Betas” section. Login to your developer account. Once you are in, go to the iOS 12 beta section and click on Download. This will begin the download on your device. Once downloaded, the confirmation to install will be needed as well as the password. The device will restart and the installation will be done. For iOS users, this update shows very small changes and is almost the same as an extension to the iOS 12 update. Users have seen a lot of big changes in the previous updates but that too goes for only the new iPhone users and not the old ones. This is all for the new iOS 12.1.3 developer beta 4 for now. We will be updating as soon as something comes up. Until then, stay tuned!